Students everywhere are busy wrapping up their fall semester. The current semester has been an especially busy one for scholars and faculty in the MU School of Music. 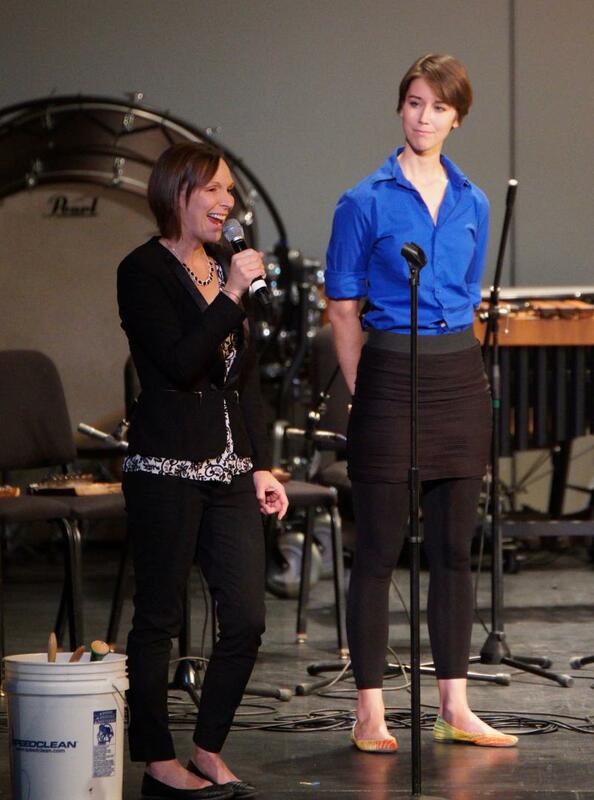 The director of the school, Julia Gaines, was a guest on Mizozu Music recently. She recalled highlights from the current semester. 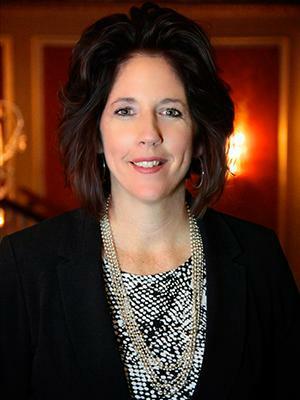 As the fall 2017 semester draws to a close, MU School of Music director Dr. Julia Gaines reflects on highlights from the past few months. Thanks to local painter Kerry Hirth, we are able to offer you our new mug featuring original art inspired by classical music. 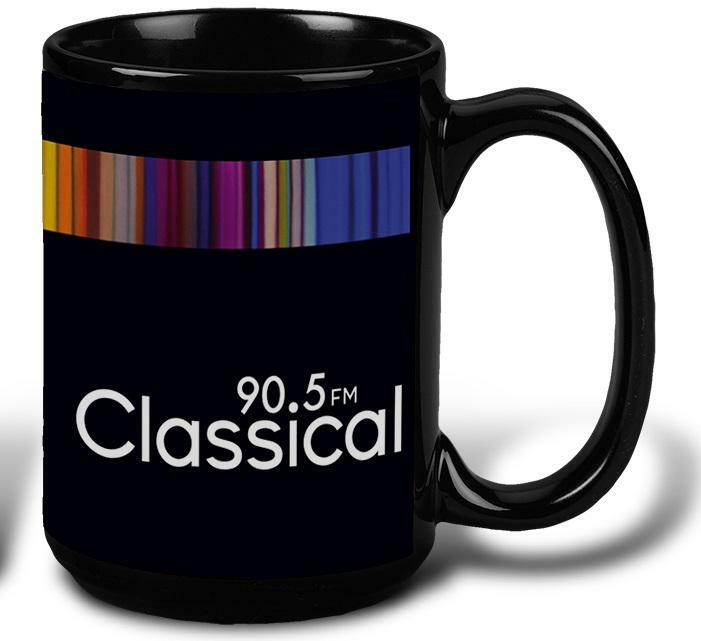 The mug is a cool, new thank-you gift available during our fall membership drive! Alarm Will Sound returns to Columbia's Missouri Theater for a free concert this Wednesday evening at 7:00 Their music director Alan Pierson was a recent guest on Mizzou Music. He shared the sinfonietta's origin story, his clarity about where the band is headed and addressed classical listeners' fears of modern music. Music director Alan Pierson talks about what listeners can expect from Alarm Will Sound's Wednesday concert in Columbia. The program for next Sunday's Mizzou New Music Ensemble features recent works from MU students and faculty. 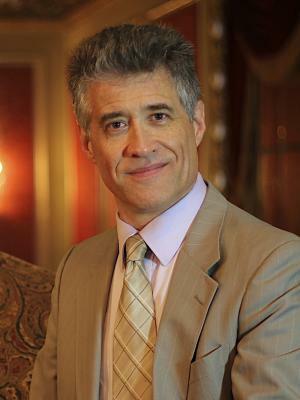 Dr. Stefan Freund previewed the annual concert on last week's Mizzou Music. 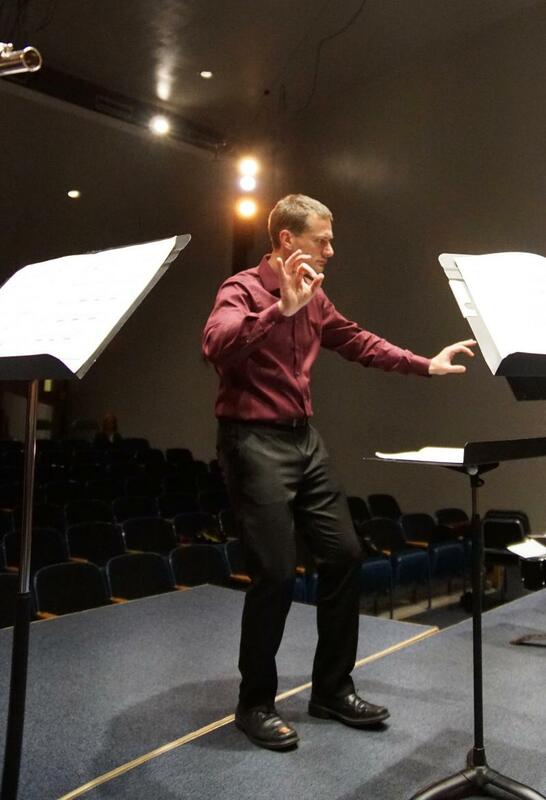 MU School of Music professor of composition Dr. Stefan Freund previews next Sunday's New Music Ensemble concert. In the last 50 years, Dr. Bill Bondeson has held many roles at MU. The co-founder of MU's Friends of Music and former University Concert Series director reflected on what music at Mizzou has meant to him. 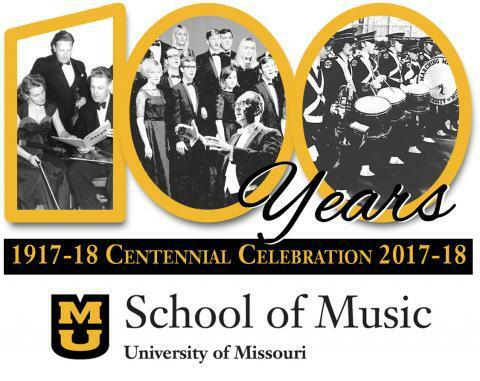 The 2017-18 school year marks the 100th anniversary of the MU School of Music. While not a musician, Dr. Bill Bondeson is a major appreciator of music. 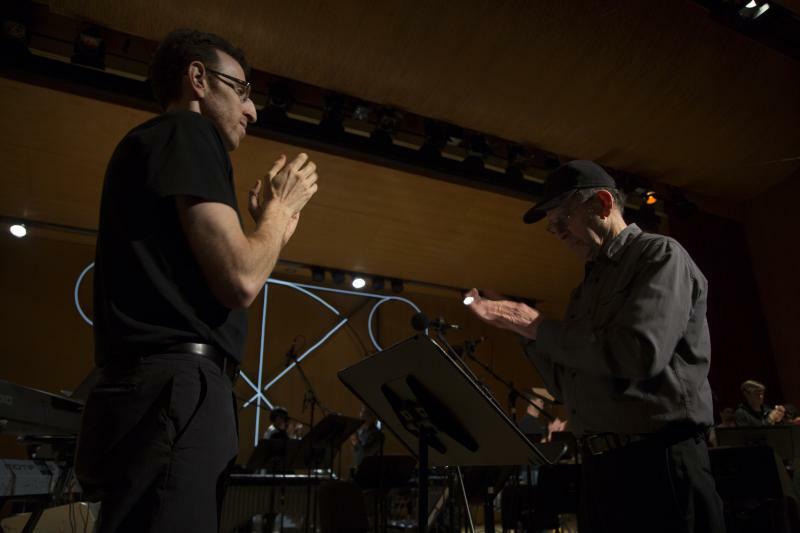 On a recent episode of Mizzou Music, the MU professor emeritus recalls the connections he has made with musicians in his varied roles. A recent episode of Mizzou Music featured a preview of the Choral Union's fall concert and a look ahead to this weekend's Missouri Music Hall of Fame induction ceremony. 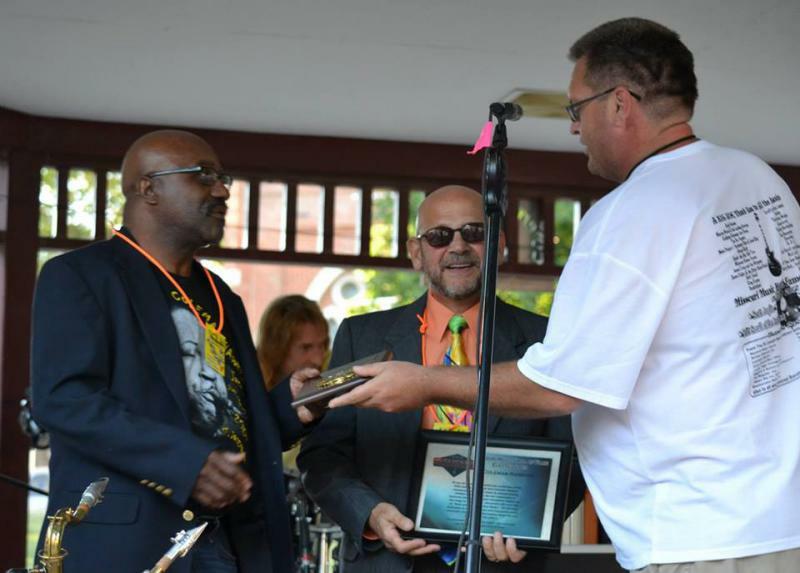 Anthony Glise talks with Trevor Harris about the Missouri Music Hall of Fame, which has its 2017 induction ceremony this weekend in St. Joseph, Missouri. 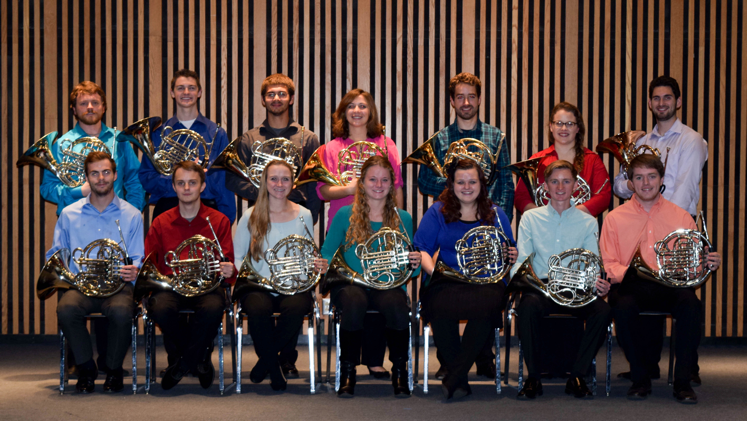 A recent episode of Mizzou Music featured previews of Show-Me Opera concerts and the Mizzou Horn Choir. How many hornists does it take to screw in a lightbulb? We're not sure, but Dr. Marcia Spence knows how many hornists make up a horn choir and what's on the program for this Sunday's Mizzou Horn Choir concert. 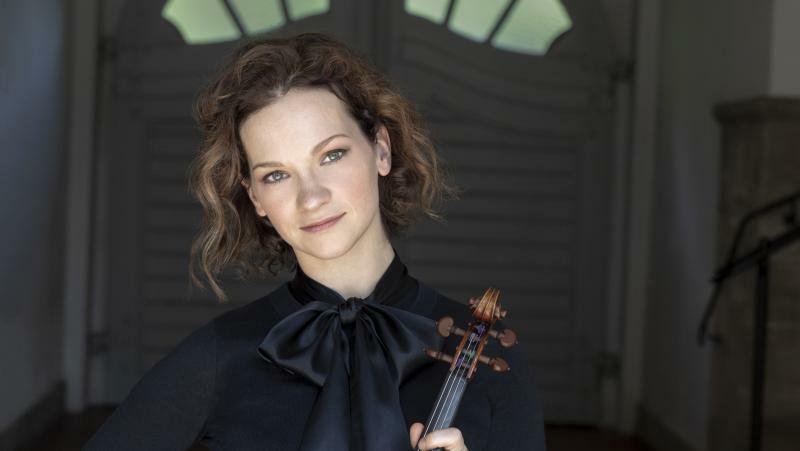 A pair of concerts this weekend give classical listeners a chance to experience a wide range of repertoire. 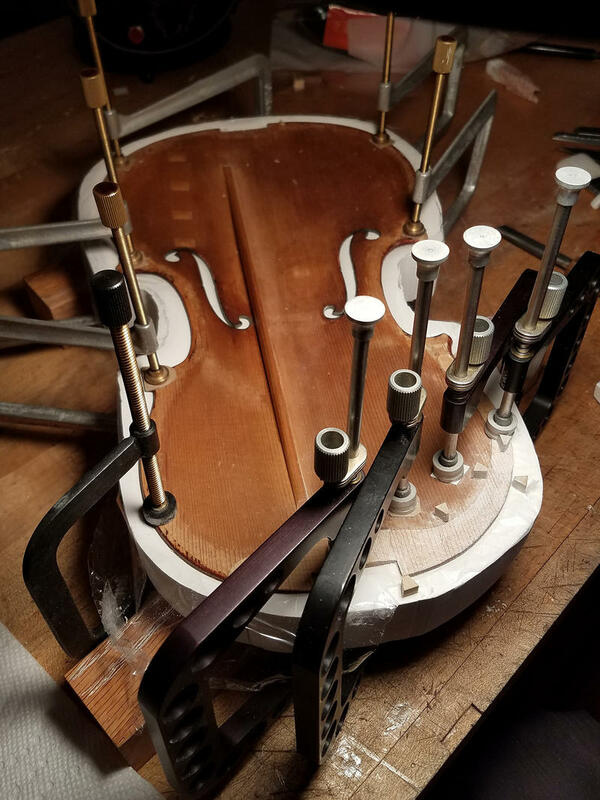 On a recent episode of Mizzou Music, Dr. Megan Arns previewed Sunday's Percussion Extravaganza and Julie Rosenfeld looked ahead to the next Music at the Museum: Graduate String Quartet recital. The Director of Jazz Studies at MU, Dr. Sam Griffith was also on the show talking about the repertoire for next Monday's MU Concert Jazz Band show. Each week on Classical 90.5, Trevor Harris interviews members of the MU School of Music community about upcoming recitals, training performers and teachers and musical inspirations. 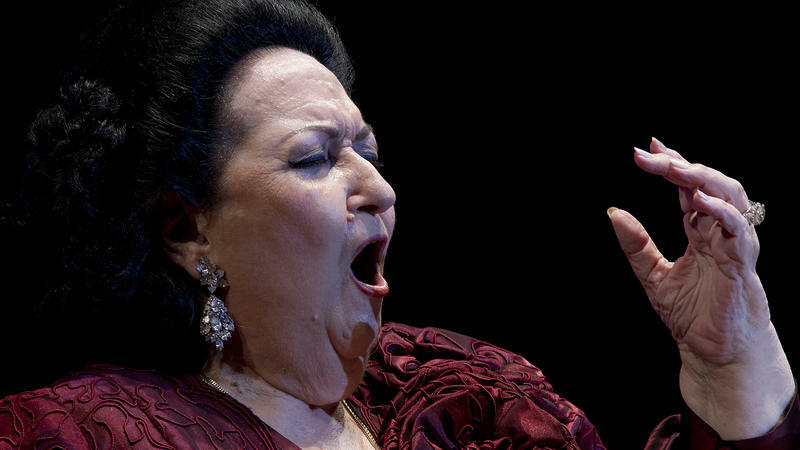 On a recent episode of Mizzou Music, a trio of faculty previewed upcoming recitals. MU School of Music Assistant Teaching Professor of Voice and baritone Dr. Steven Jepson talks about Wayfaring, his recital with piano collaborator Janice Wenger. John Richards is the violist for new music ensemble JACK Quartet. Classical 90.5's Trevor Harris recently visited with Richards in advance of the group's recent Columbia concert. 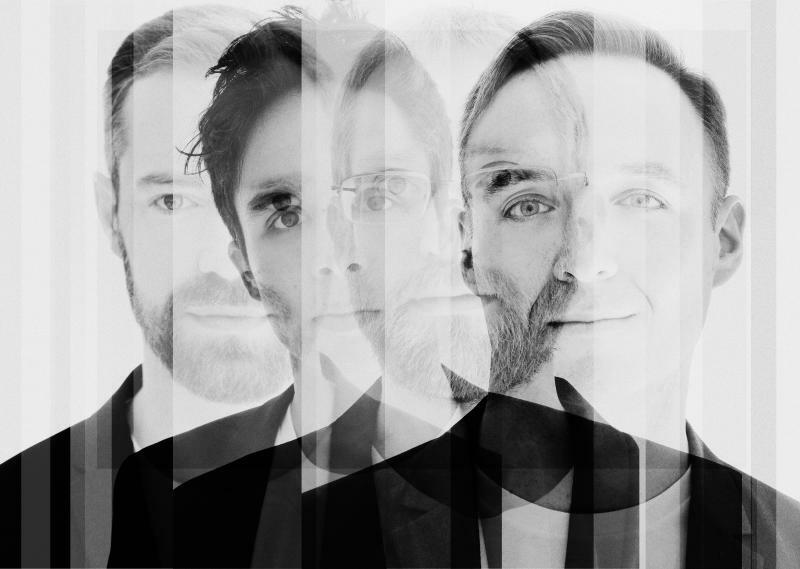 JACK Quartet violist John Richards on why new music matters, the merits of thick apartment walls and his group's concert in Columbia this Friday.